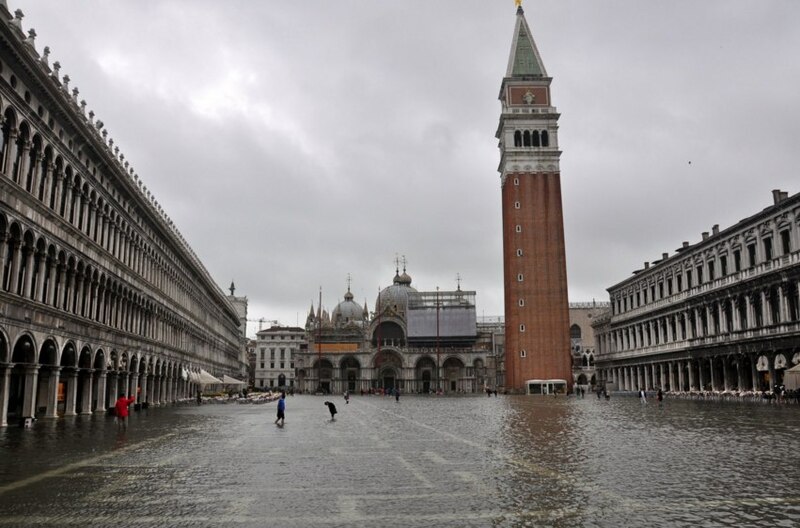 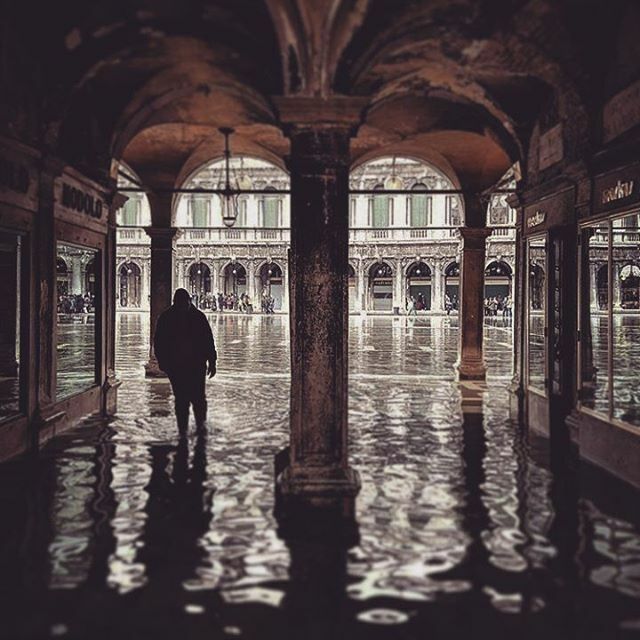 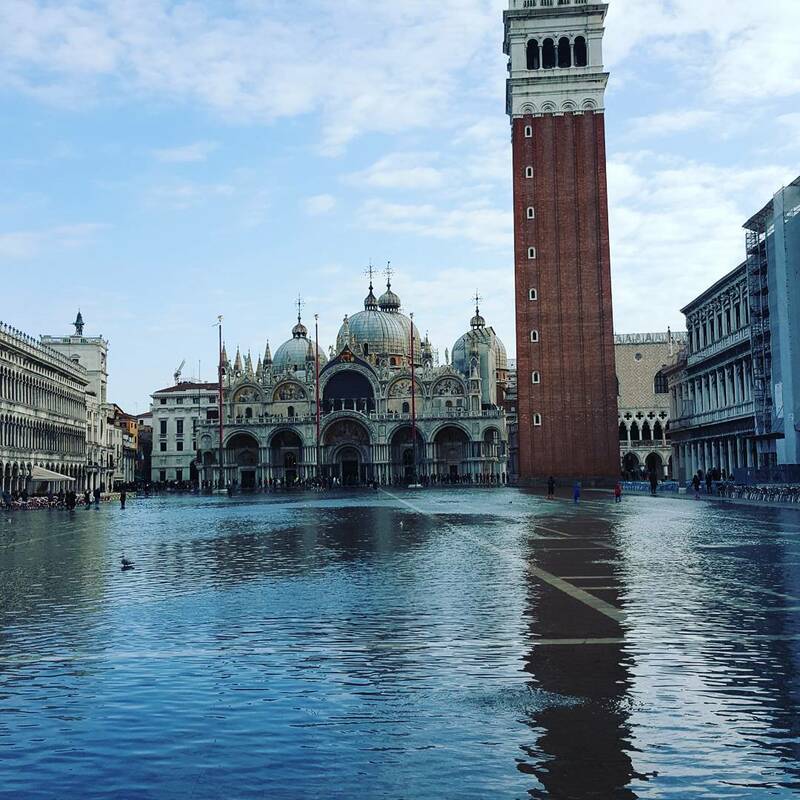 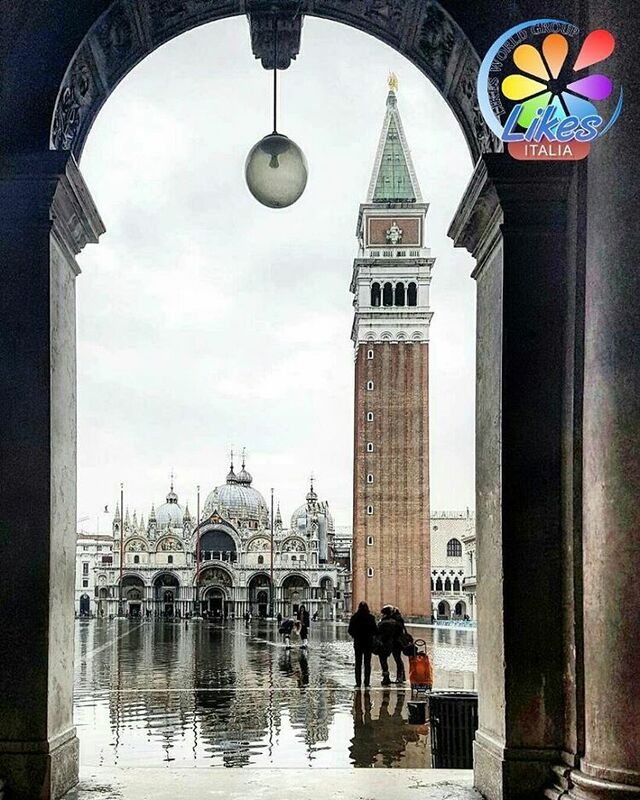 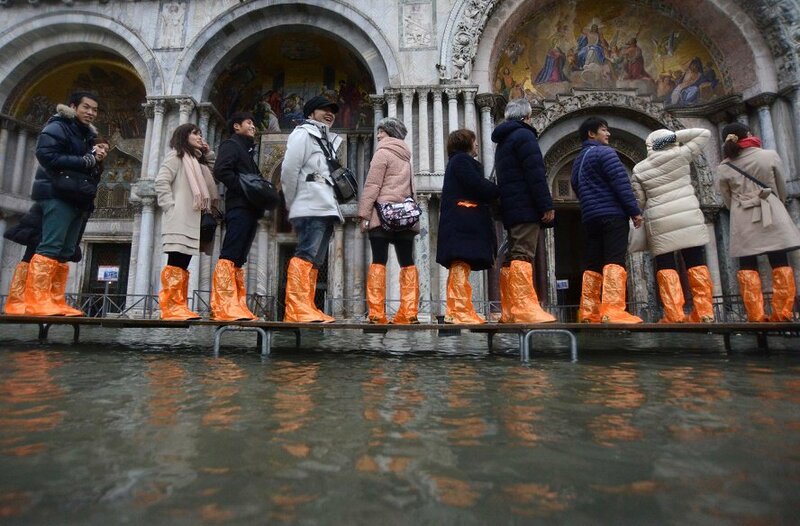 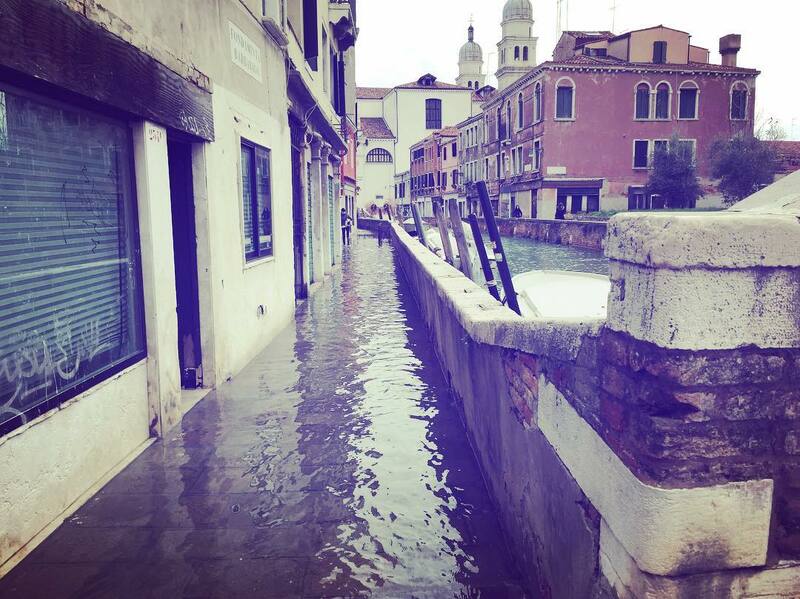 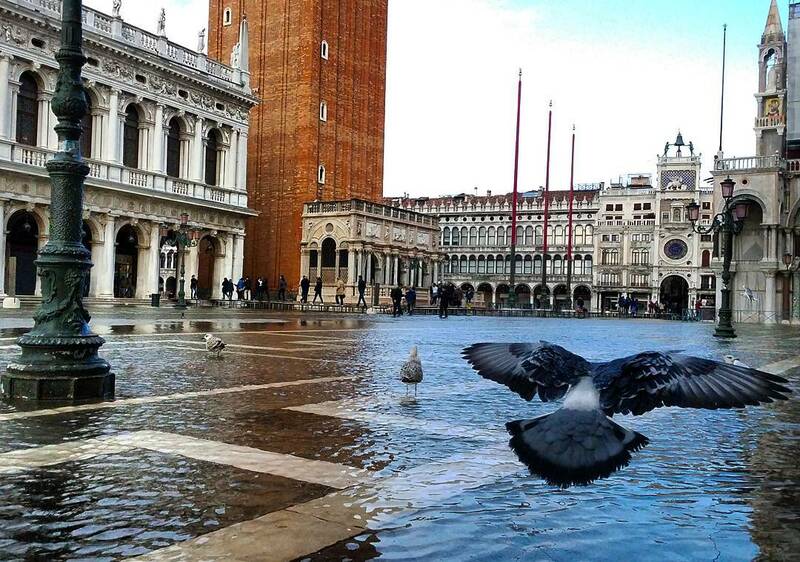 High tide affected yesterday morning at Venice with a peak, which reached 108 feet above sea level, flooded about 12% of the city’s historic centre. 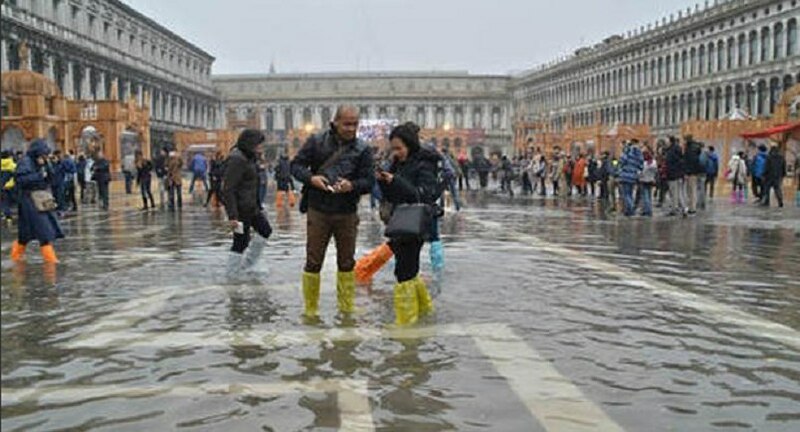 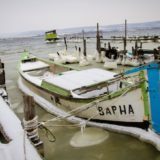 This phenomenon has also swept neighboring city of Chioggia, where the “Aqua Alta” has risen above sea level to 113 cm Center of Venice tides to include a warning about the dangers of the “orange” level calls, given the situation of inclement weather, watch for updates. 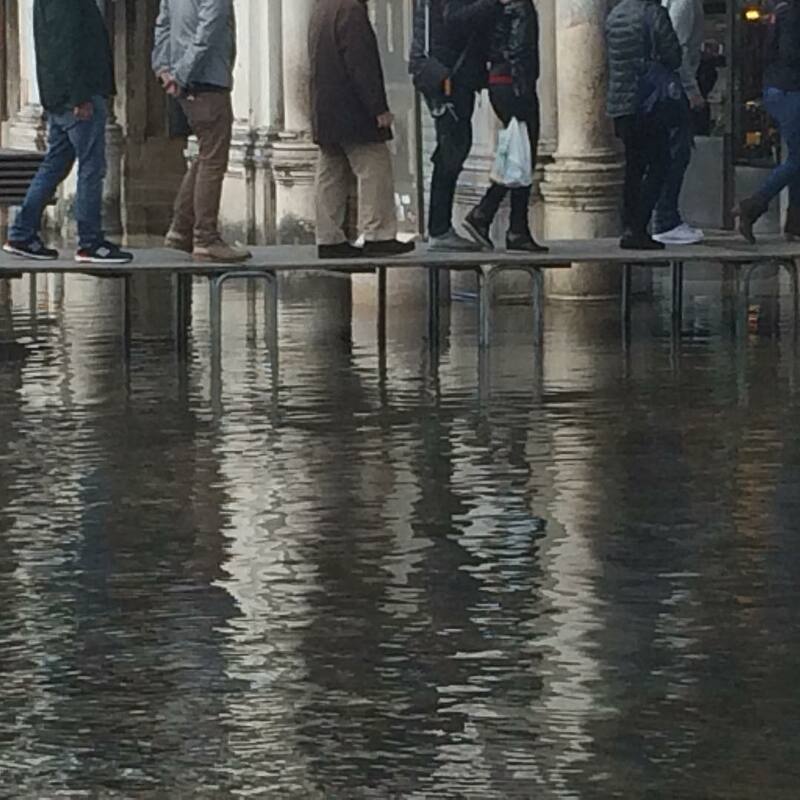 Venice can be relatively painless to transfer the rise of water up to 1 m, but at high tide the water of 2 m and more will go under the water all the land in the city.